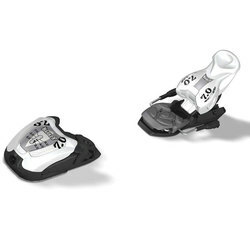 So you've found your perfect pair of skis and you've got the boots, but without the bindings you're not going to make it very far on the mountain. 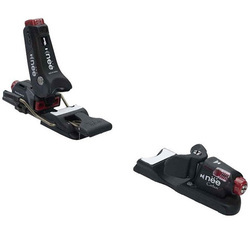 Whether you are into Alpine Skiing or Cross-Country Skiing or even Telemark, a good pair of bindings is essential before you head off into the snow. 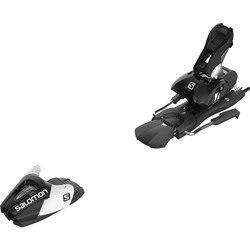 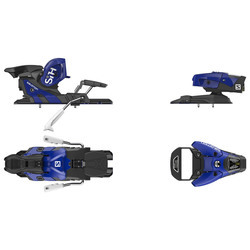 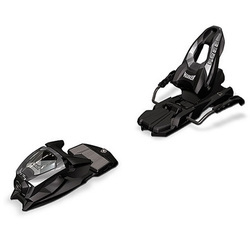 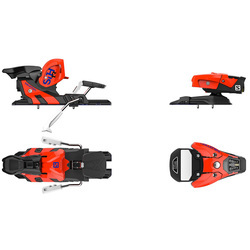 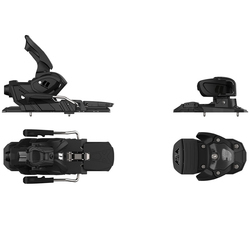 The US Outdoor Store has a wide variety of Adult Ski Bindings from top brands, such as Rossignal, Fisher, Marker and Salomon. 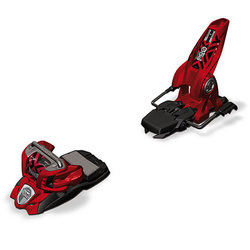 Also, save with Free Shipping and No Sales Tax on all orders over $40 in the contiguous United States from the US Outdoor Store.com.